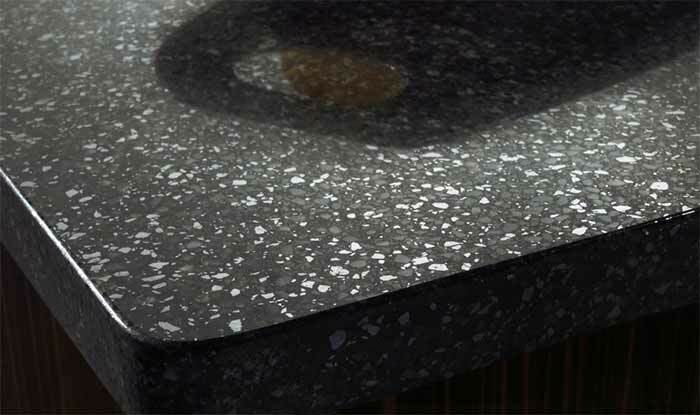 With decades of experience in the industry, Affordable Granite and Marble have become one of the largest independent importers and wholesalers of quartz work surfaces in the UK. 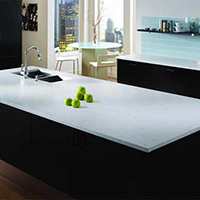 As well as Emperor Stone, Our well-stocked showrooms contain materials from a number leading manufacturers, such as Silestone by Cosentino, and we obtain all quartz we use in our kitchen and bathroom surfaces from the best suppliers around the world, with our quality assurance team inspecting materials at source to maintain the highest standard. 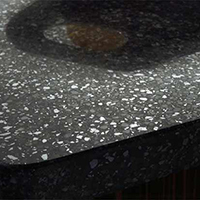 Although it may be a naturally occurring mineral â and a highly abundant one at that â all of our quartz materials are processed using high impact resins. 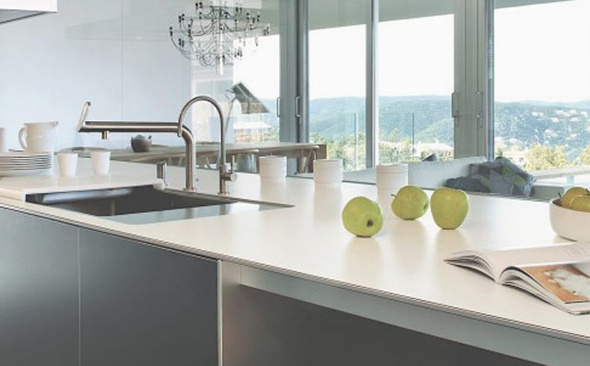 This combination of the natural and the manmade allows us to produce a large variety of colours and finishes that donât necessarily occur naturally, and means we are able to create precision sized quartz work surfaces that provide a sleek and modern look and feel to your kitchen. 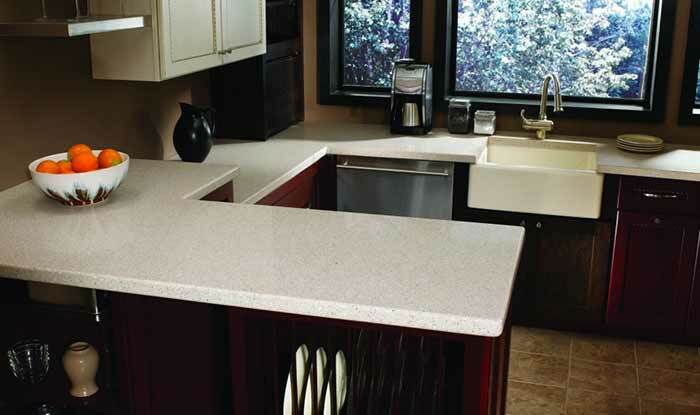 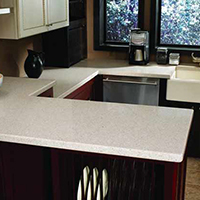 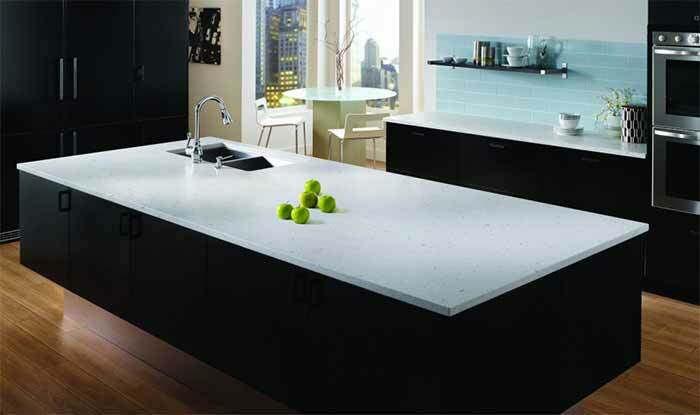 An ever-growing demand for quartz has helped to lower costs, making it an affordable choice for many. 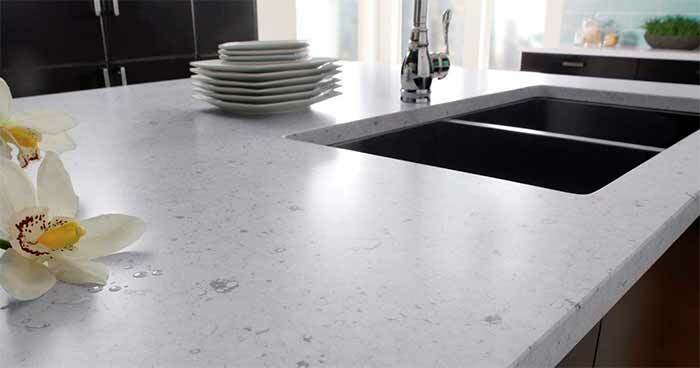 Our team are on hand to work with you to design bespoke quartz work surfaces to your exact specifications, and we utilise highly experienced project managers to ensure that all installation work is performed to the highest standard. 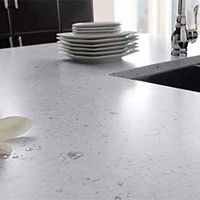 We are pleased to offer a lifetime guarantee on every surface, so get in touch with Affordable Granite and Marble today for more information about our quartz materials.